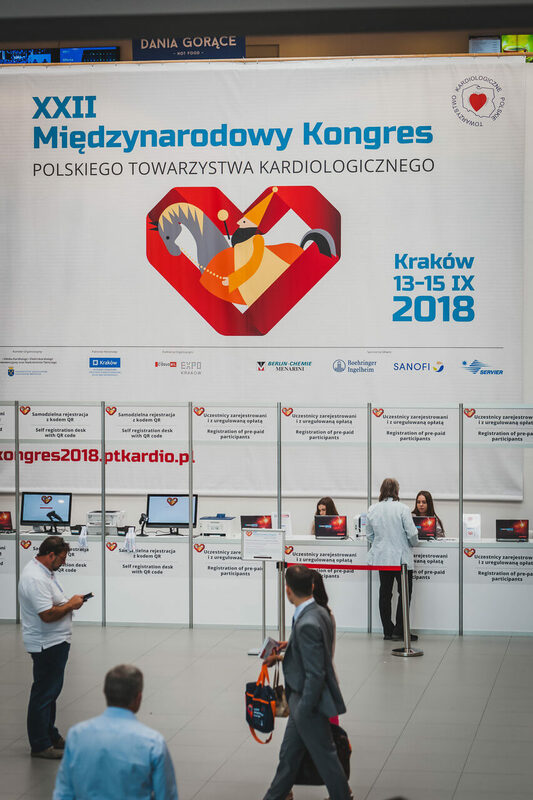 On September 13th-15th EXPO Krakow had a pleasure to host the biggest medical conference in Poland – 22nd International Congress of the Polish Cardiac Society. 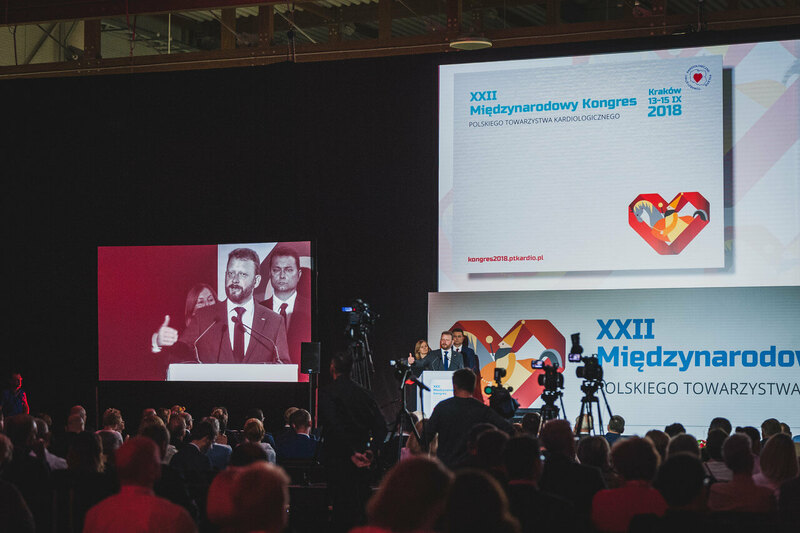 The event that gathers over 5000 participants each year was organized in our city for the first time in the history. 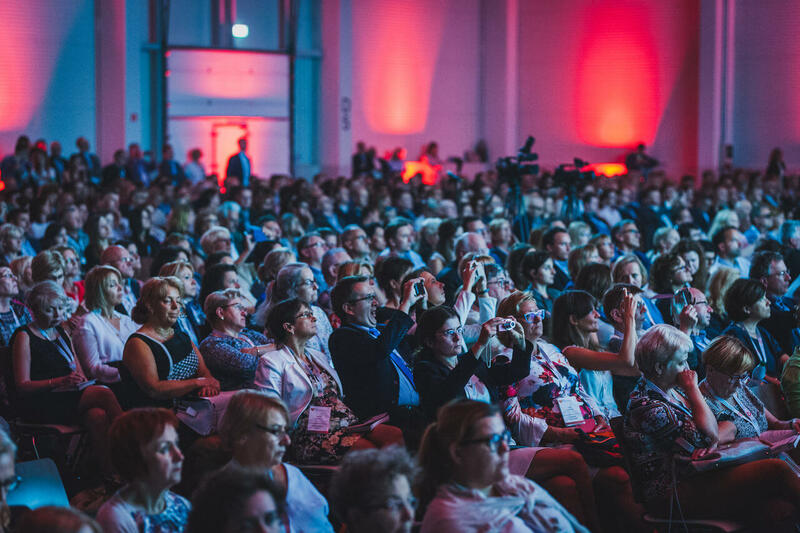 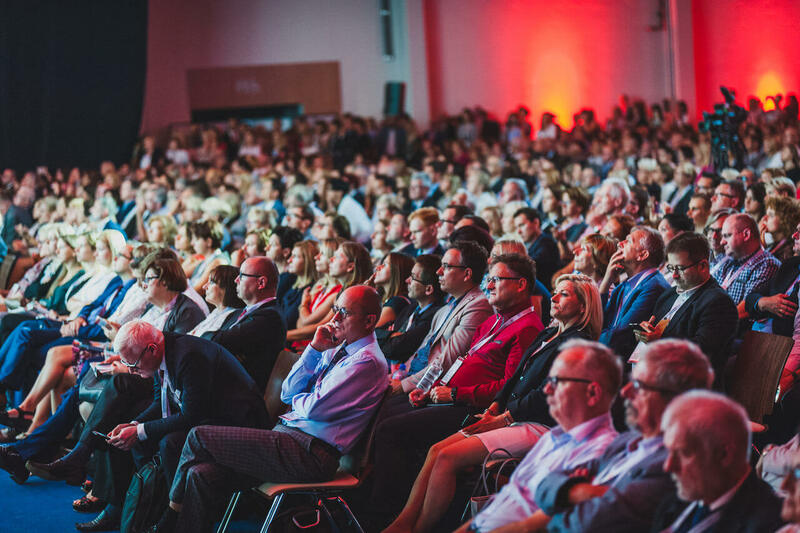 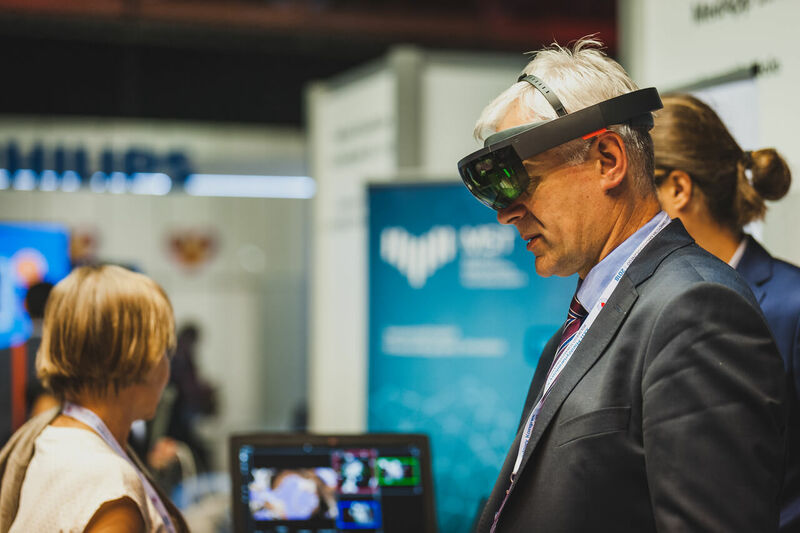 The requirements for the congress venue were very elevated: EXPO Kraków had to provide 13 conference rooms for simultaneous scientific sessions, over 3000sqm of the exhibition space, Digital Cardio Area, posters sessions, VIP area, restaurants and bars as well as a spacious lobby. 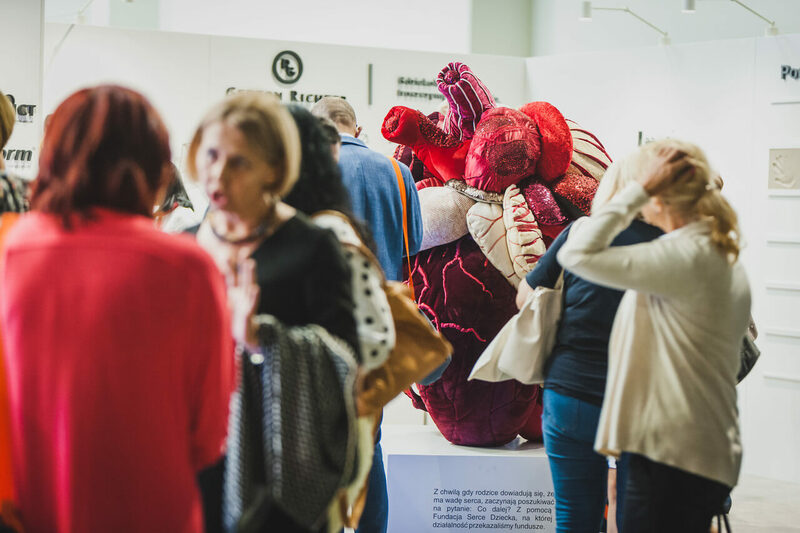 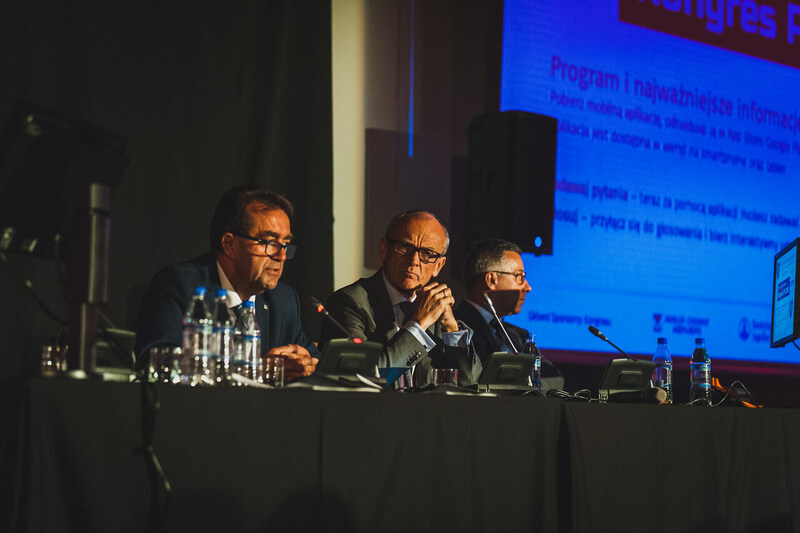 We already know that this edition of the congress was a great success in terms of the number of attendees and exhibitors. 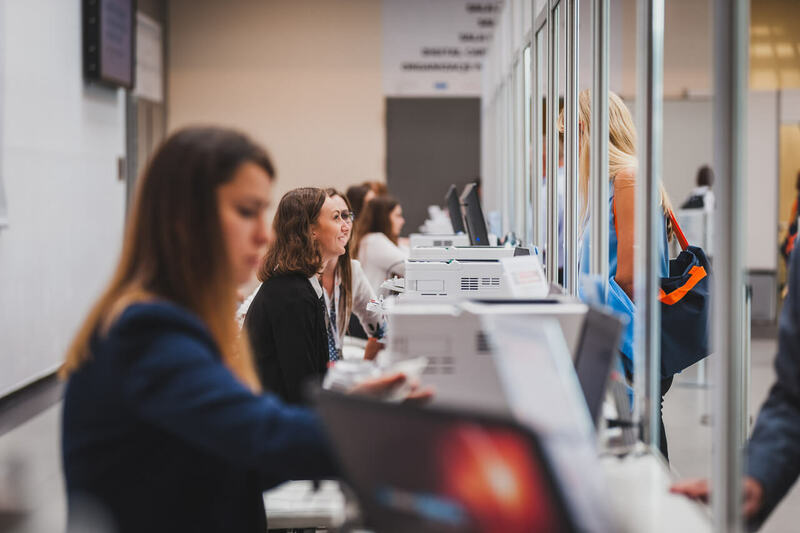 It was also a significant experience for the PCO&DMC Department of our company which was responsible for all the additional services provided to the organizer.